We find that many clients have visited the area on vacation and then discover the beauty of Asheville and decide to check out Asheville homes for sale so they can buy vacation homes or just a weekend getaway home. 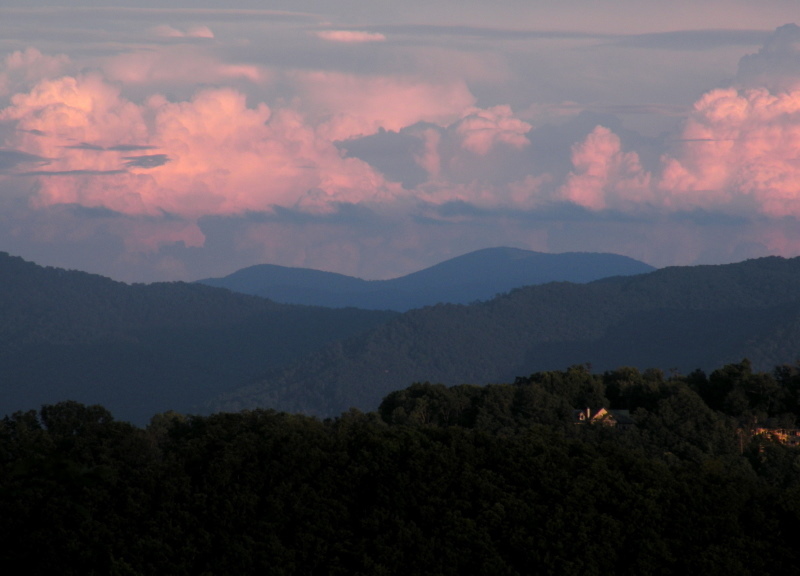 The local housing market is great with plenty of Asheville homes for sale and land options. When sorting through the local Asheille homes for sale you will probably want a real estate professional like Green Mountain Realty on your side. Call us today when looking at the great and available Asheville homes for sale here.